The whole world was shocked by the rise Donald Trump, but there was one man who had been plotting it for years: Roger Stone. Diving deep into the mind of the master manipulator, Get Me Roger Stone provides a raw perspective on the transformation of American politics. Now Streaming on Netflix. Cohn became the Trumps' lawyer and filed a $100,000 million countersuit against the government for defaming the Trumps. But in this case Cohn's bluster didn't work. The Justice Dept. 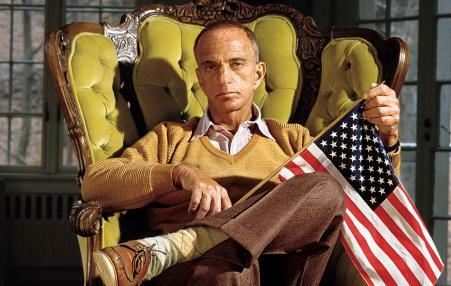 had solid evidence of discrimination, and Cohn had nothing. 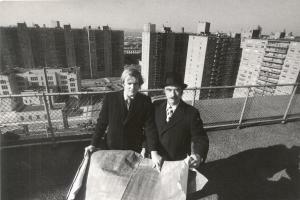 The Trumps eventually settled and agreed to make apartments available to minority renters. 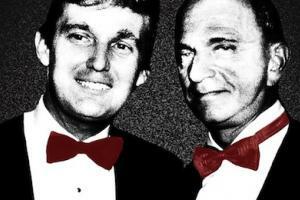 How Joseph McCarthy henchman Roy Cohn became Donald Trump's mentor. 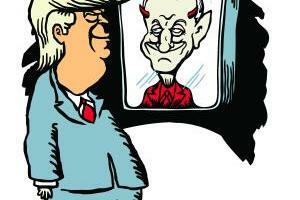 The Trumps retained Roy Cohn, who two decades earlier had been a top aide to Sen. Joseph McCarthy during his infamous effort to root out communists in government. Cohn portrayed the Trumps as the victims and counter-sued the government, demanding it pay them $100 million for falsely accusing them of discrimination . . . Goldweber, the Justice lawyer who originally argued the case, said it was a clear government victory. That’s not how Donald Trump considered it.